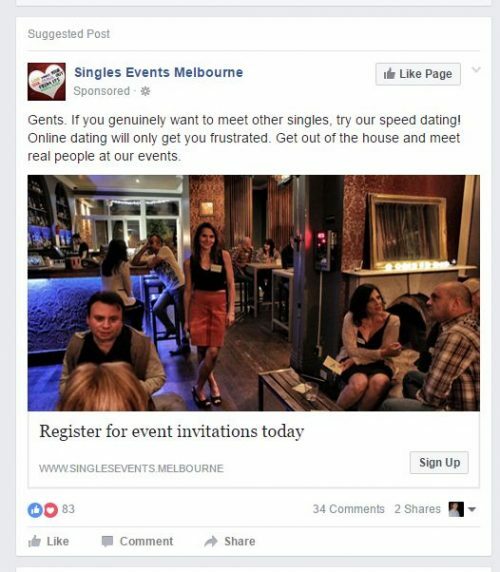 The other day a suggested post for “Singles Events Melbourne” showed up in my Facebook timeline. Since I’m married, it isn’t exactly something I’m interested in. 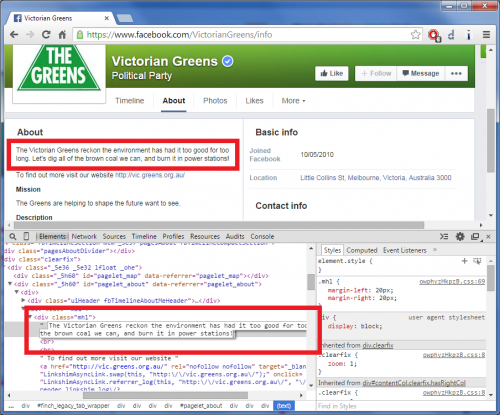 A few weeks ago an article about political staffers and faked Facebook posts appeared the The Age. 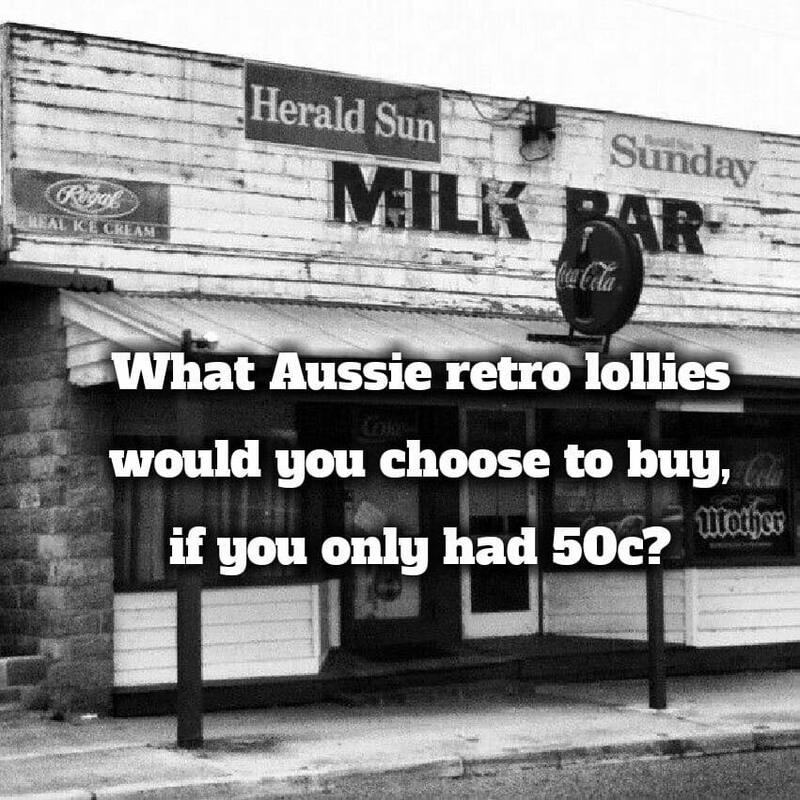 In the ‘old’ days of the internet creating fake web pages was hard, but today it is dead easy. 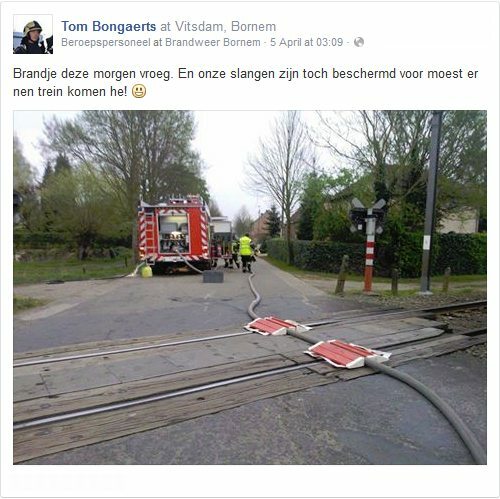 Earlier in April a photo did the rounds of social media, which showed a fire hose passing over a railway crossing, with plastic humps put over the top in an attempt to allow trains to pass by. So what is the story behind it? 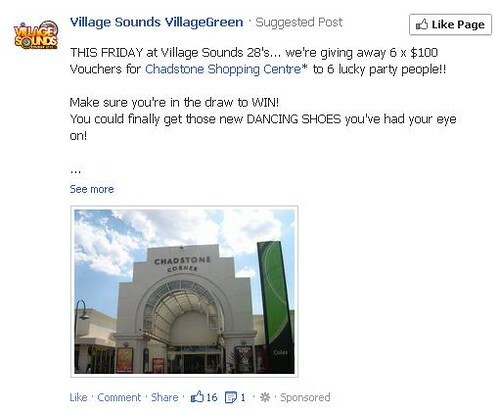 The other day I was scrolling down my Facebook news feed, when I came across a “Suggested Post” for the ‘Village Sounds’ over 28s night at the Village Green Hotel. So how the hell did it get there?